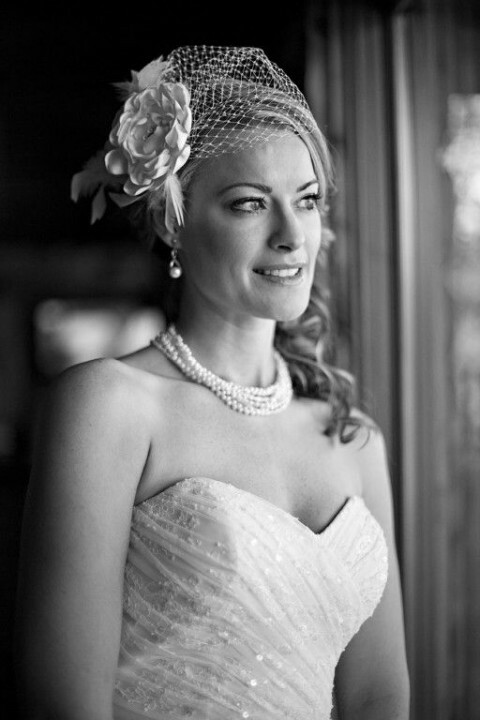 Click/tap here to find the best Springerville, Arizona professional photographer for your needs! Green screen special effects photography mobile photo studio. With over 30 years experience of creating fine portraits in Northern Arizona and beyond, Rick, together with his wife and partner Rometta, continue to win awards for their creative photography. Rick has been awarded many prestigious titles including Professional Photographer of the Year 2003, 2006 (Arizona Professional Photographer's Assoc. ), 2006 (Rocky Mtn, States), 2006 International PPA (Silver Level), Kodak Gallery Awards, Fuji Masterpiece Awards, Numerous Loan Collection Awards and Merits. He is a Master Photographer, Craftsman and Certified Professional Photographer. We specialize in Family, Wedding, and Senior, and Individual photography. 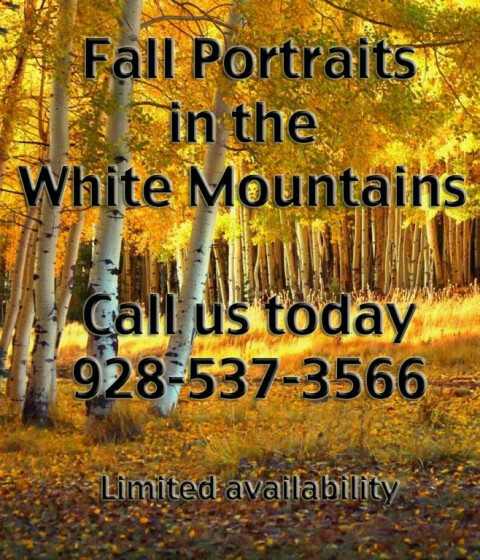 We also do photography on location anywhere in the White Mountains.